As the Holidays approach we feel grateful hearts swell with the spirit of the season. The birth of Christ is a sacred event we hold dear at Sampson’s Hollow and so we work to show that as we decorate with signs of the season. With Christmas the season of love, our hearts are grateful for the love we experience in our work. 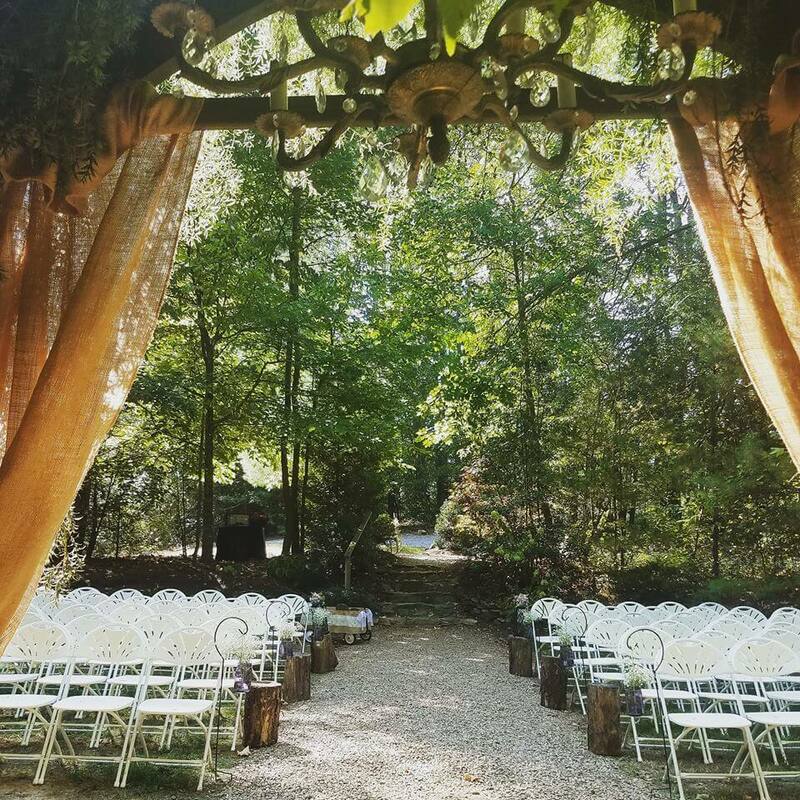 Of course, we see the love between the couple who anxiously shares their vows and prepares for life ahead, but we also see the love of the land, the family and we feel God’s presence at Sampson’s Hollow. For this, we are forever grateful. 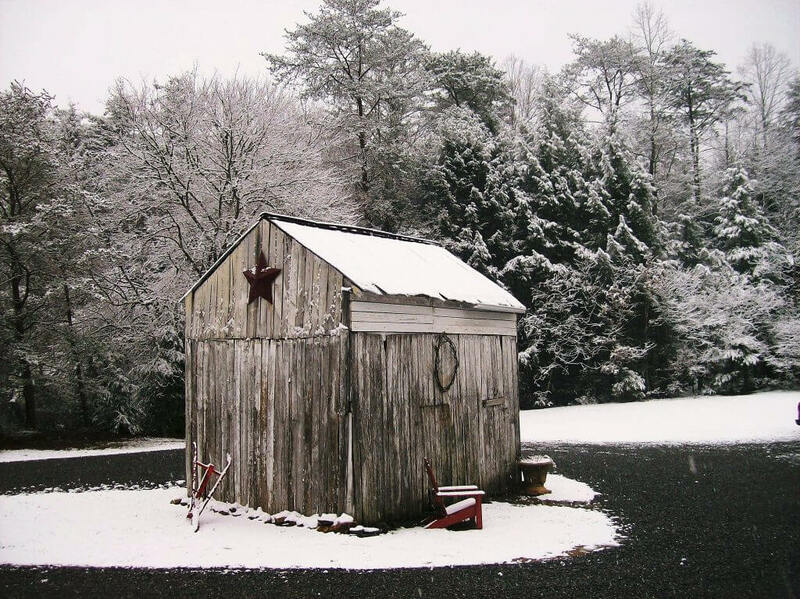 Christmas at Sampson’s Hollow might offer ideas for Holiday Elopements! We always feel celebratory when we know that couples are near anxious times of proposals and awesome Holiday surprises. Consider these Holiday traditions in your event whether it is just a get together, a surprise engagement, a surprise elopement or wedding. Evergreen represents Life and Love, the very core of Sampson’s Hollow. Holiday evergreens symbolize everlasting love and life because they stay green and alive when other plants become dormant. The crisp evergreen color is a constant reminder that spring was coming. 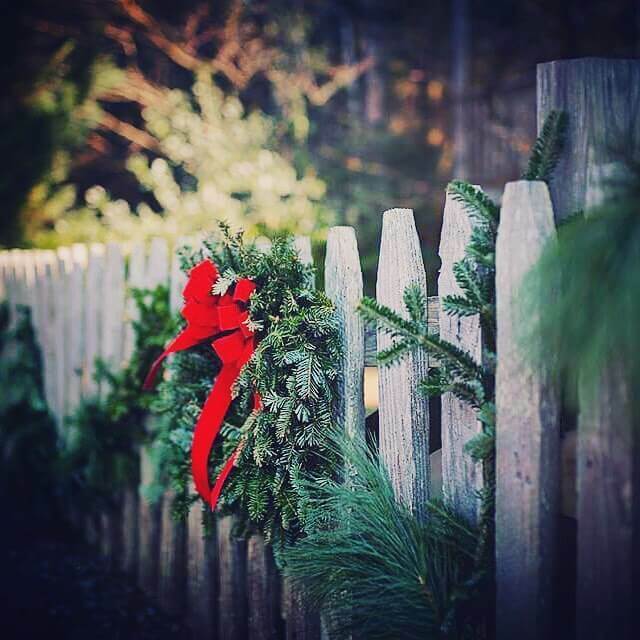 Plants with berries, such as mistletoe and holly, were favorite Holy Day decorations in centuries past. Mistletoe was especially important as it was a symbol of love and forgiveness. 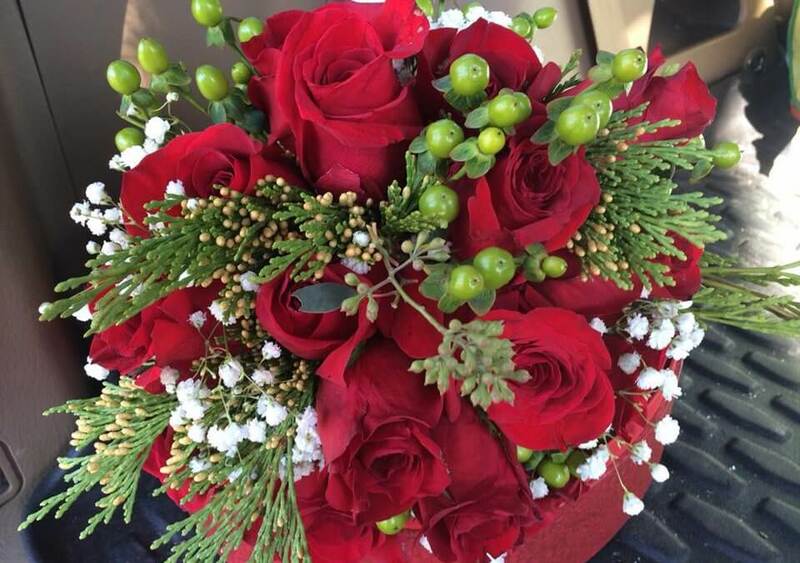 Mistletoe was also thought to have the magical powers of fertility and new life of course all things that are celebrated at our wedding venue. We wish you a Merry Christmas Season. If an elopement is in your future, we would love to share that experience with you. 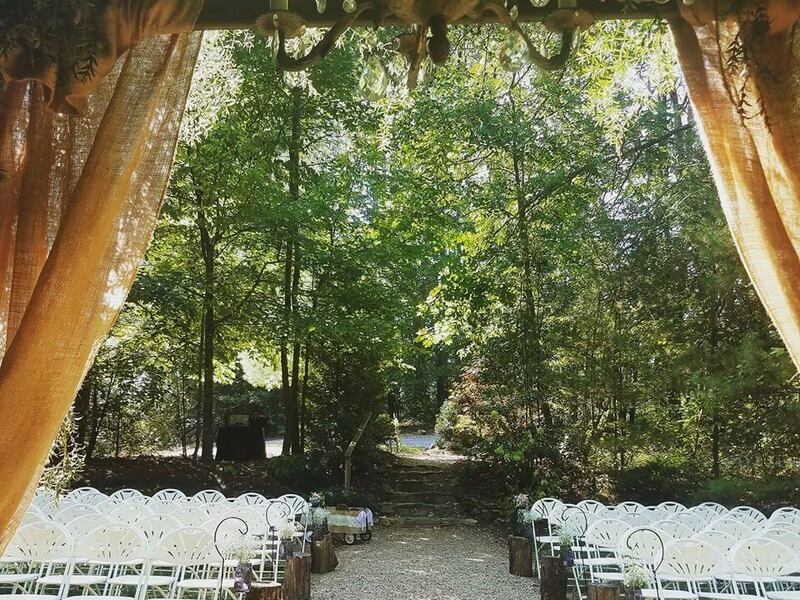 If you find you are planning a wedding after the holidays we welcome you to Sampson’s Hollow for a venue tour. 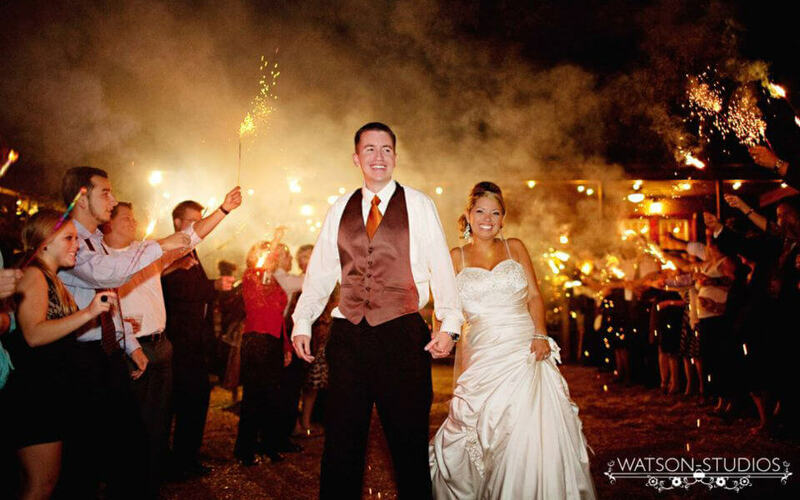 Our wedding planners are here to create that storybook Once Upon a Time you have always dreamed of. Sampson’s Hollow also hosts reunions, anniversaries and celebrations of all kinds. Our hearts are full as we approach the season where we share God’s Gift of Love to us in the birth of Jesus. May you be blessed this Holiday Season. Janice Livingston and the staff of Sampon’s Hollow.